Turn your pupils into writing wizards with a whirling brew of potent words! There are over 150,000 of them in this huge hardback book of inspiration, specially created to add magic to written work. 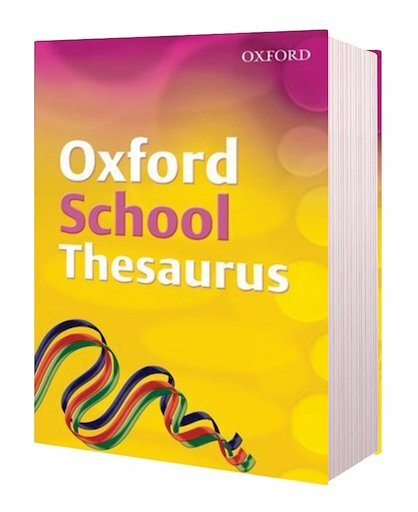 Comprehensive, user-friendly and full of creative ideas, it offers children more than 150,000 synonyms to banish bad writing forever, giving example phrases, tips on grammar, and a list of clichés to avoid. Abracadabra! No more boring essays to wade through!